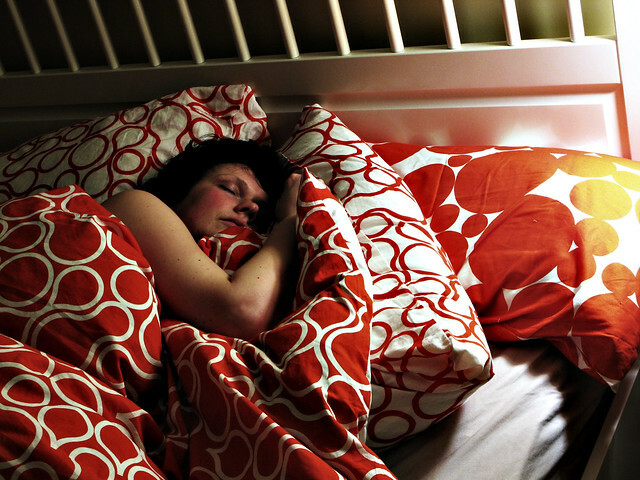 Researchers in Spain have discovered a link between sleep apnea and skin cancer. More specifically, the severity of sleep apnea might be able to predict how aggressive skin cancer may become. While past studies have shown that sleep apnea increases the risk of cancer and showed that sleep apnea actually enhanced tumor growth in mice, this study was the first to look at the link in humans. Presented at the European Respiratory Society Annual Congress, the study looked at 56 patients that had been previously diagnosed with malignant skin melanomas. The researchers studied severity of the patient’s sleep apnea and the aggressiveness of the cancer. “This is the first study in a human sample to show that sleep apnea can worsen the outcomes of melanoma. The findings are from a preliminary small sample, but if the results are confirmed in larger studies, this would have important clinical implications, particularly as sleep apnea can be easily treated and this could open up new therapeutic possibilities for people with both conditions. We have just begun a bigger prospective trial enrolling 450 patients with cutaneous melanoma to analyze this link further,” lead researcher Dr. Francisco Campos-Rodriguez, from the Hospital de Valme in Seville, Spain. The researchers found that 61 percent of patients in this initial study had sleep apnea, with 14.3 percent of those being severe cases. The melanoma was significantly more aggressive as the severity of the sleep apnea increased, and the tumors were found to grow faster and penetrate deeper into the skin.